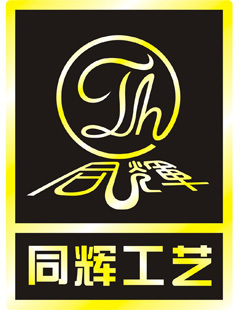 Product categories of Bookmark And Money Clip, we are specialized manufacturers from China, Stainless Bookmark, Money Clip suppliers/factory, wholesale high-quality products of Metal Bookmark R & D and manufacturing, we have the perfect after-sales service and technical support. Look forward to your cooperation! 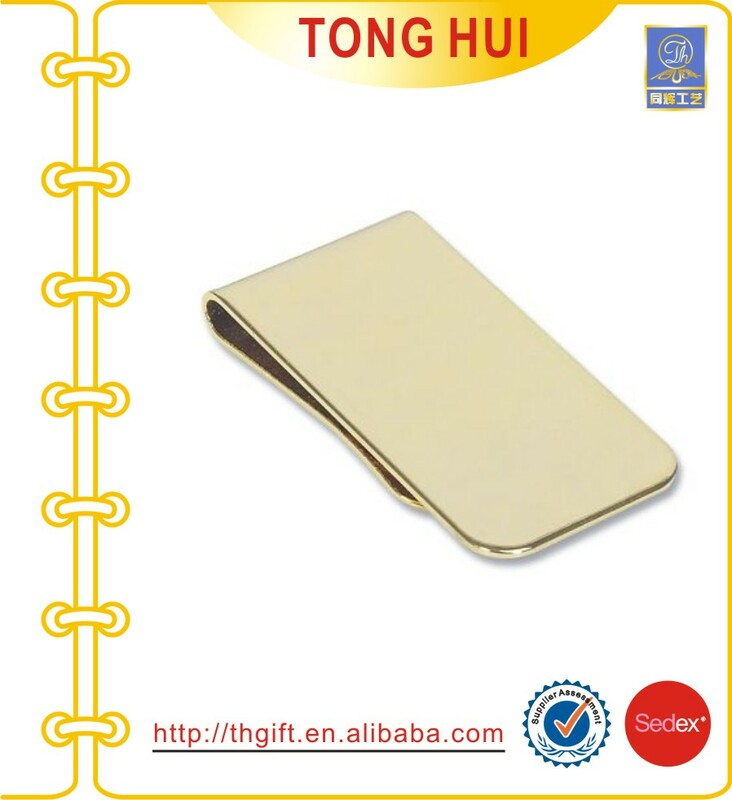 Bookmark And Money Clip: Material for brass,Stainless iron or Stainless steel. 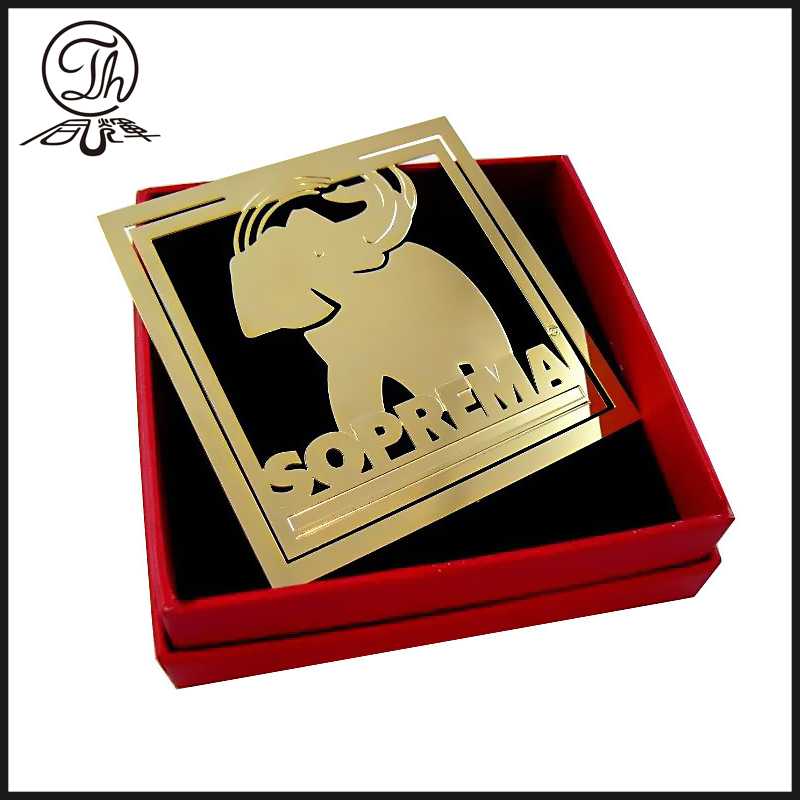 engraved logo money clip,die-stamping logo money clip. Function and Use: clip on book or money, and used for School,office and family necessary,Business promotions or other souvenir gifts.